Northside Park is located in Aiken, South Carolina approximately 2 miles from the city’s downtown core. 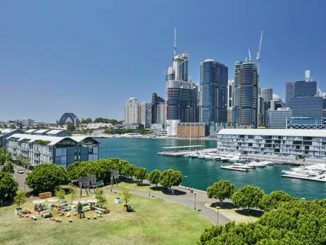 The proposed sixty-four acre park is a decommissioned city dump that served the town for nearly fifty years until its closure in the 1980s. Aiken was one of the first railroad towns to spring up in the mid-1830s along the railroad from Charleston to Hamburg. The original railroad town lured vacationers from the Charleston summers who gave the town its first identity as a resort. This reputation soon spread north, and by the late 1800s the town’s temperate winter climate brought the northern leisure class to ride horses and golf. Today, Aiken is renowned for its equestrianheritage and world-class equine facilities. 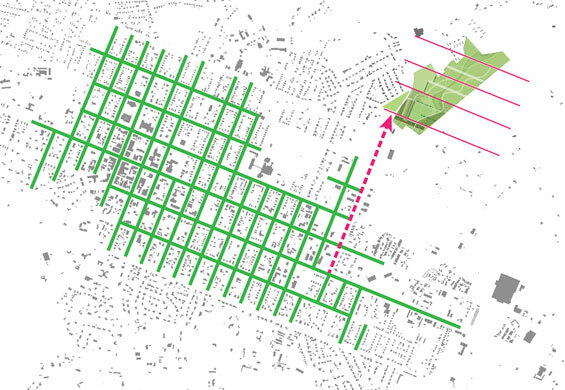 Aiken’s original 27-block grid was organized with the railroad as the centerpiece and features generous greens. 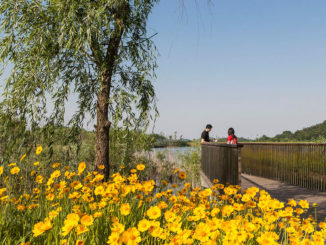 The greens become not only social and recreational amenities, but merge with the surrounding landscape to create a model of ecological urbanism. The organization of the park takes cues from the existing orientation and layout of the town. 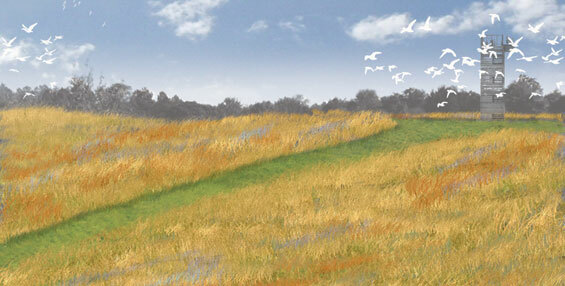 Forty-feet wide mowed paths will cut through the proposed native meadow. The paths will be offset at consistent intervals across the site similar to the consistent geometry of the town’s grid. A series of canopy tree allées will act not only as shaded outdoor rooms within a large park, but also are intended to make a clear reference to the century old trees which line the boulevards of the town. Agricultural planting typologies and an agrarian like management strategy including hedgerows and fallow fields will juxtapose the rigid planting typologies and soften the edges of the park where it meets adjacent woodlands. 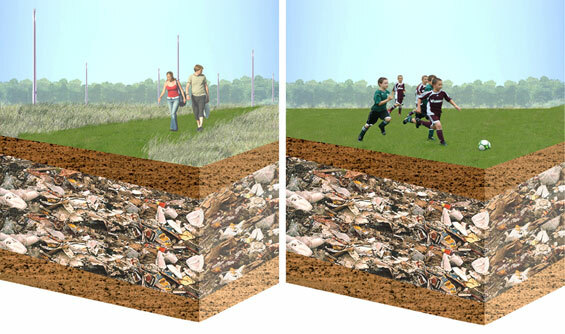 The technical challenges in building on a landfill include providing protection from the hazard of methane explosion, landfill settlement, and leachate management. 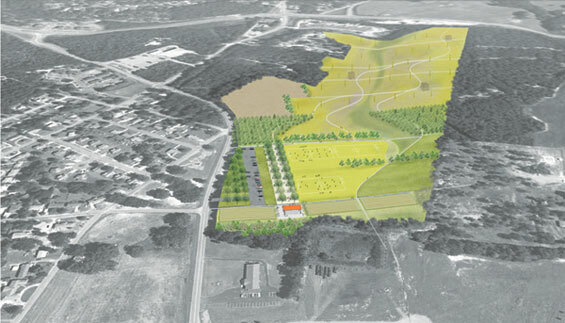 The design team including landscape architects, environmental engineers and ecologists collaborated to research existing environmental conditions, relevant case studies and technologies for remediating and monitoring the landfill.